The vestibular system is made up of the parts of the inner ear and brain that process the sensory information that controls balance and eye movements. Vestibular disorders arise as a result of damage to this system. Almost 70 million people have experienced vestibular dysfunction at some point in their lives. The majority of vestibular disorders in adults often go undiagnosed and untreated, resulting in a diminished quality of life and inability to perform normal day-to-day activities. Secondarily, vestibular imbalance can also contribute to emotional problems like anxiety and depression. 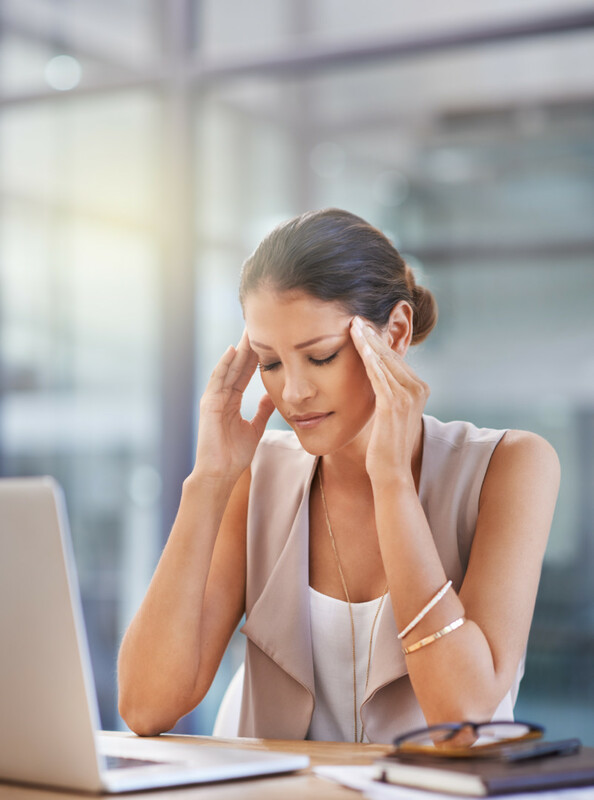 Often, people suffering from vestibular disorders also adopt a sedentary lifestyle in order to avoid the primary symptoms, like dizziness and imbalance. As a result, decreased muscle strength and flexibility, increased joint stiffness, and reduced stamina can occur. Additionally, ProActive’s physical therapists can help correct issues with balance and walking once vertigo has stopped. Eliminate vertigo with physical therapy. Schedule an appointment to discuss your options!